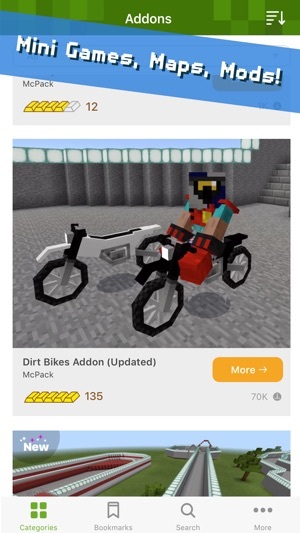 Collection of the best Minecraft Add-Ons! 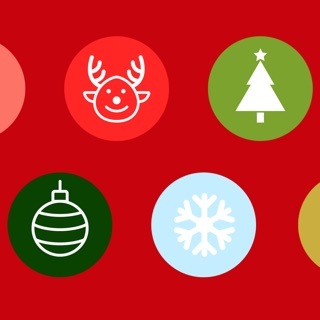 • All Add-Ons fully tested and repackaged as needed. • Compilation of the best and unique Add-Ons available. • Constantly updated with more items. With the new update, it is also so much more! • Create new Add-Ons using resource and behavior packs. • Tweak Add-Ons by modifying JSON properties and reordering packages. • Import packages from external sources with automated error fixes. 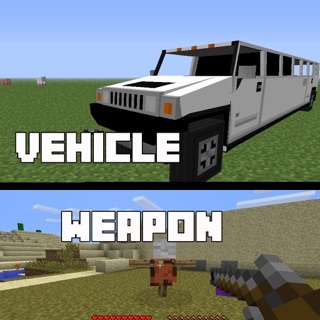 Available on newer versions of Minecraft is a new feature called Add-Ons. 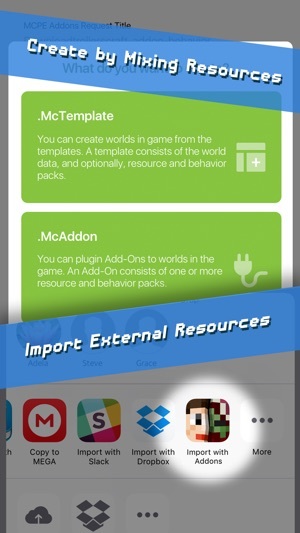 Using Add-Ons, you can transform the worlds, and modify the mob behaviors and properties, essentially creating new kind of games. Can I list my Add-On on your app? Yes! Please send us the Add-On using the instruction provided in the app. We will include a link to your Add-On page and honor the download ads URL if you have any. Disclaimer: This is a third party app. 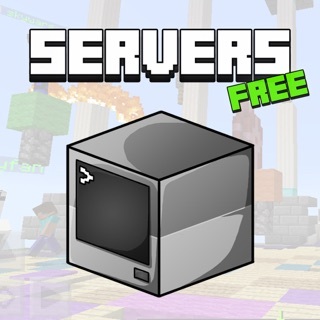 We are not affiliated with Mojang AB. The texture packs work amazing.. there isn’t that many but there’s shaders and dark mode too, it’s so helpful. The mods (or McAdds is what they call them) work amazingly too. It’s so simple just to download them, add them to your world, and bam!! They are there. 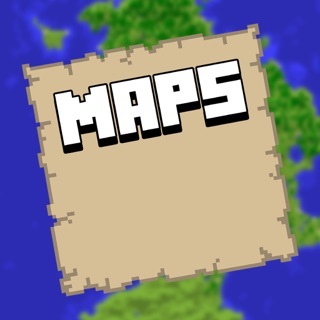 The McWorlds is the one that I love the best, people can give their worlds of cities, RPGs, adventure maps and even a working iPhone X!!! To start with, I had no idea how to download it, and I got super frustrated, but.. it turns out every time I downloaded a world it was right there in front of my eyes but I was too blind to see it. But that’s nothing negative, it’s just something I got frustrated with. Overall, this app is amazing, and it’s all FREE!!! 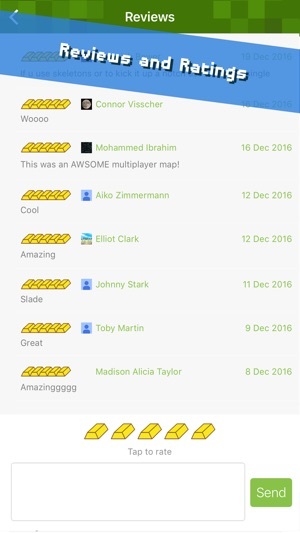 I’m so glad that you can make your own map and share it with people, and even tell them how to download it correctly Incase they don’t know. 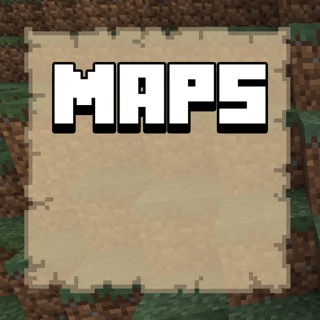 It’s so fun and I haven’t made my own map since I got the app. OKay so i loooove so many things about this!!! 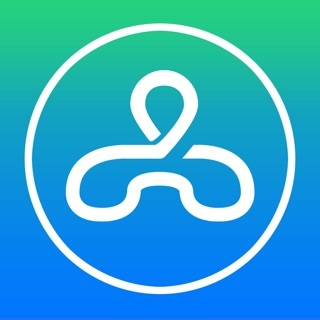 Readers I hope this turns your on to the best addon app I HAVE EVER SEEEEEN!!! So is minecraft boring? Normal boring nothing new... Well this app is the solution! 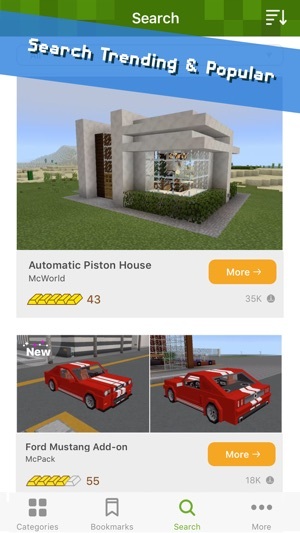 You never have to purchase another dumb thing for minecraft again (unless you want a morph mod 🥺 ) so you open up the app and it actually TELLS you how it works! You can import mods you can put mods in your game and it is FREE. 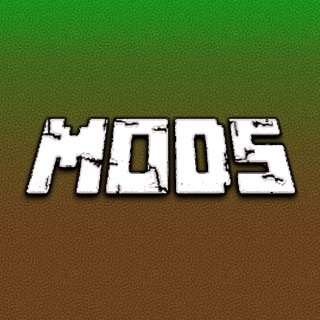 Although there are some mods that lagg you out of Minecraft (or its just my device) every mod is amazing and usually runs fluently with your game unless you have storage problems! When I first saw this app I was like “ugh this is gonna be one of those apps where it gives you one mod free and says “Oh you have to buy the rest before the one you got free expires and you have to pay for that too. This game is NOT as desperate and I think they made this app for everyones enjoyment and not just for $$$. 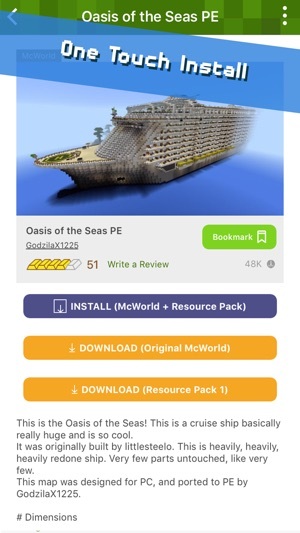 I highly suggest to dowload this app and on top of all of this amazingness you can actually send a link to your friends o they can dowload not just the app but the mod you sent too!!! It makes minecraft good again!